Harriet Pike is one of the toughest women on two wheels. With husband and cycling partner, Neil, she’s pioneered remote cycling routes in the Andes and the Himalayas. 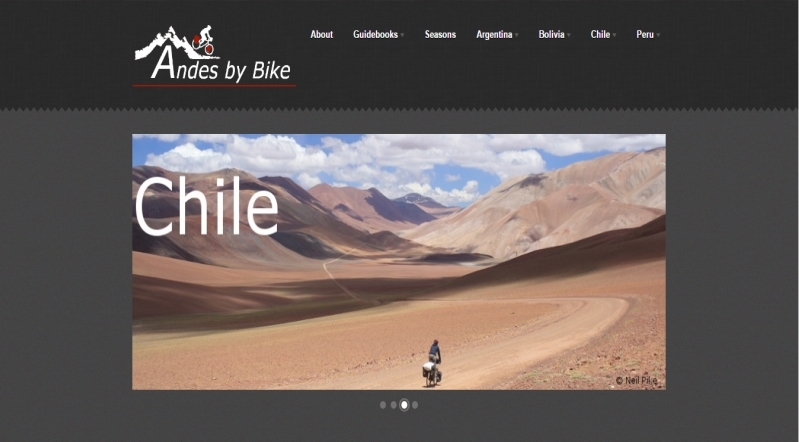 Her cycling adventures can be found on the Pikes on Bikes website.